Courtesy of COLDWELL BANKER TOWN & COUNTRY, RACHAEL NOL. Beautiful Salt Water Pool home located in Woodcrest. A perfect home for entertaining or enjoying the Summer evenings relaxing by the pool or playing in the yard. Don’t miss this opportunity to make this house your home. 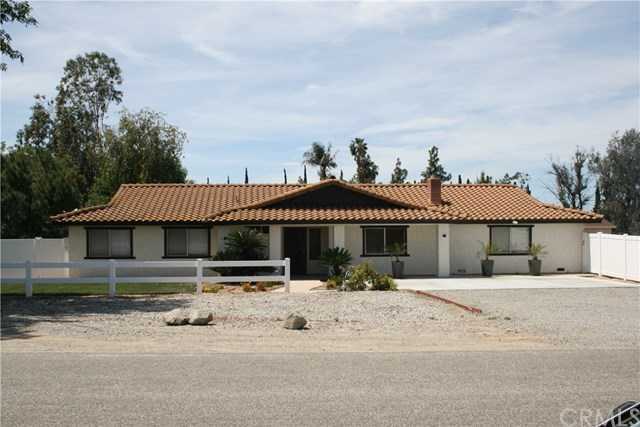 Please, send me more information on this property: MLS# IV19084722 – $575,000 – 18480 Kross Road, Riverside, CA 92508. I would like to schedule a private showing for this property: MLS# IV19084722 – $575,000 – 18480 Kross Road, Riverside, CA 92508.